In 2001 young entrepreneurs Floris Helmers and Alexander Lipsky started running their Hamburg-based flight school FLUGSCHULE HAMBURG. Today the school even educates and trains airline transport pilots. Soon the flight instructors received an increasing amount of requests for air trips and taxi flights to the North and East Frisian Islands. 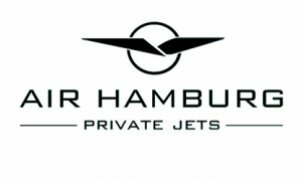 In 2005 they founded AIR HAMBURG to enter and develop this new market with single and twin-engine aircraft. Today destinations include the islands of Sylt, Helgoland, Juist and Norderney. A personal touch is the trademark of the aviation school and the airline. Both founders can still be found working as instructors and pilots.